Woollyhugs > Latest.. > Auction > Spring Auction 2018 > Item 31. Fantastic Beasts collection. 31) Fantastic Beasts collection. Truly wonderful! 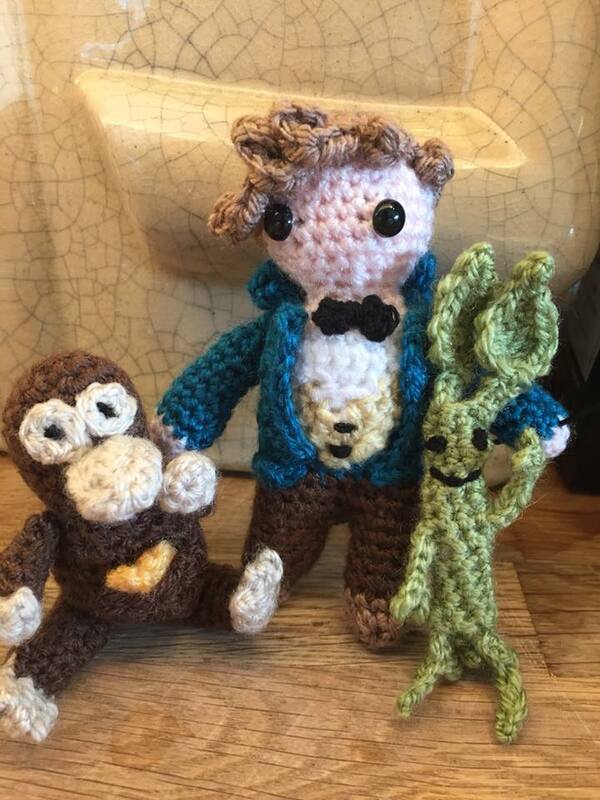 Newt is approx 12cm tall, Niffler 7cm and the Bowtruckle is approx 11cm. Loves! item name : Item 31. Fantastic Beasts collection.